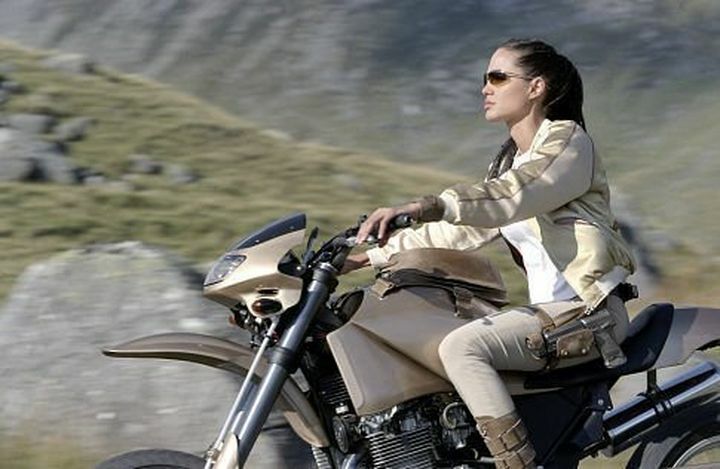 These include the likes of Ben Kingsley and Angelina Jolie, even if as is usually the case, the movies they starred in were met with the usual critical disdain more often than not. And without further ado, here follows a list of 5 Hollywood stars who appeared in video game movies. 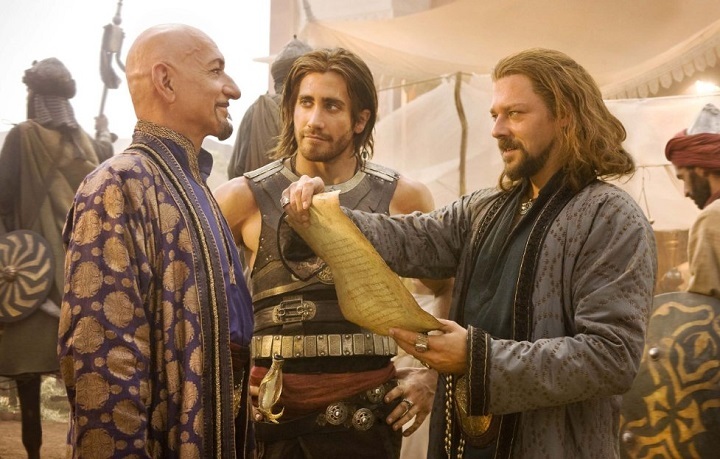 Ben Kingsley (left) played the prince’s evil uncle in Disney’s 2010 blockbuster Prince of Persia. If one thing is clear, is that Ben Kingsley is one of the most renowned Hollywood actors of all time. He won an Academy Award for his role in Richard Attenborough’s slightly overrated biopic Gandhi, while he also played several other memorable roles in movies like 2008’s thriller Transsiberian.